A replacement roof is one of the best home improvement investments a homeowner can make. Not only does a replacement roof improve the look of a home, but it likewise increases its energy efficiency and adds significant value to the property. Furthermore, a new roof offers a great return on investment, increased health and safety as well as improved comfort in your home. 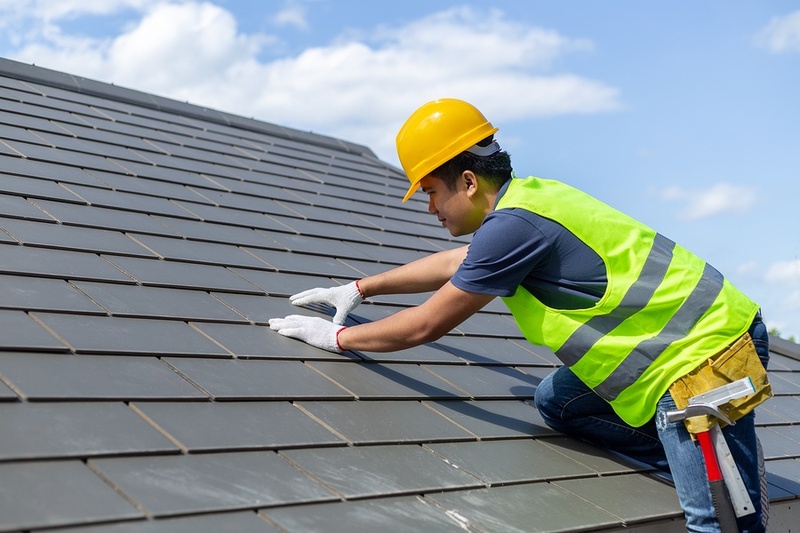 There are many things to consider when replacing your roof, such as knowing if you should repair or replace the roof, the different materials to choose from, finding the right roofing contractor and more. On this page, you will find all the information you need to know about roofs and replacing the roof of your home. Deciding whether you need to replace or simply repair your roof can be challenging. When it comes to your home, as the saying goes, prevention is better than cure. 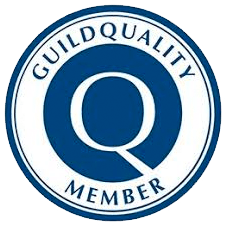 What we mean is regular maintenance and improvements to your home is good not only for your home’s appearance, but also your wallet. Putting off repairs might save you money in the short-term, but often it ends up costing you much more in the long-term. However, not all home improvement decisions are easy to make. For example, sometimes it is possible to simply repair a roof rather than replace the entire roof. Deciding whether you need to repair or replace your roof depends on a variety of factors, which are outlined below. It is often the case that replacing a few broken or missing shingles is all you need to restore your roof. It is important, however, to have a professional roofing contractor inspect your roof before deciding to replace shingles. They can determine if any of your underlayment or decking is damaged. 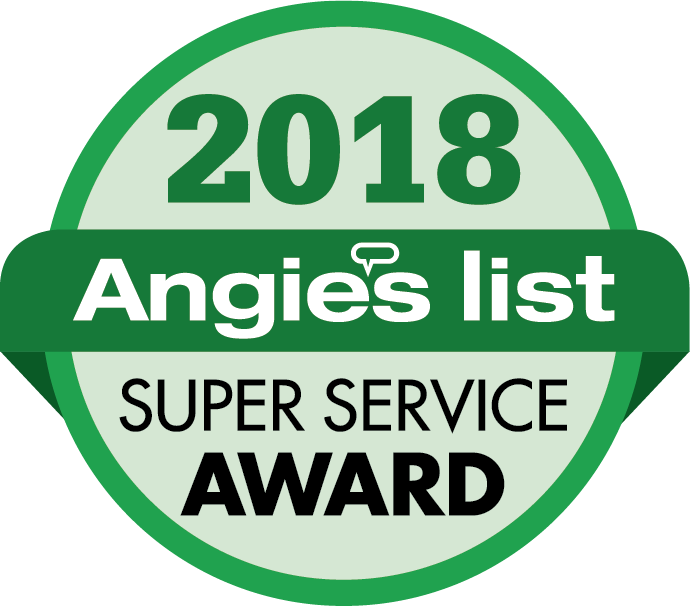 It is important to have this checked because there is a large difference between a few missing shingles and a leak that extends through multiple layers of your roof. If the damage is extensive, it is generally advisable (and more cost-effective in the long-run) to replace the whole roof. It is also important to note that if your roof is missing a few shingles, do not delay replacing them. Shingles are there to protect your roof’s decking from moisture and wind. This means that even a small exposed area of your roof can allow water to seep into the underlayment and into the deck, where it can lead to rot and water leakage. Sometimes, more work than simply replacing shingles needs to be done, and many homeowners question whether they can patch a damaged section of a roof rather than replacing the whole thing. Some homeowners might even choose to roof over the existing shingles instead of tearing off the old roof. While patching damaged areas of your roof can work, it does pose all of the same issues as replacing a few shingles. This is why once again, it is important to consult with a roofing professional if you are considering patching your roof. They will be able to examine both the exterior of your roof as well as the boards in your attic (which shows if moisture has gotten into the decking and into your home). Even if it is possible to patch your roof, the outcome might not be as aesthetically pleasing as replacing your entire roof, and when it comes to selling your home, curb appeal is important. Furthermore, when it comes to patchwork, the damaged area is often much bigger than a spot that needs a few new shingles, which usually makes it harder to blend the patched section in with the existing roof. Water or moisture damage. When it comes to water or moisture damage, it is generally best to replace your roof. This is because once water seeps into your roof’s shingles, it can quickly find its way inside your home, where it often causes more serious damage and health problems. Brown spots on your ceiling, peeling paint or mold are all signs you should consider replacing your roof rather than simply repairing it. The age of your roof. If your roof is leaking and it is only five years old or younger, this could be a sign that the problem is related to the quality of the installation or a defect in the materials. 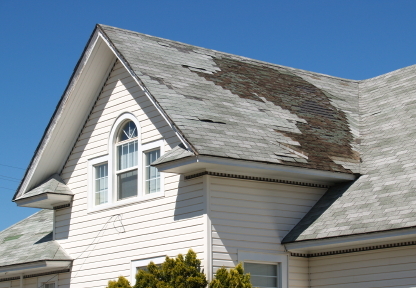 However, a 20-year-old roof with a few problem areas is usually nearing the end of its lifespan and should be replaced. Materials. 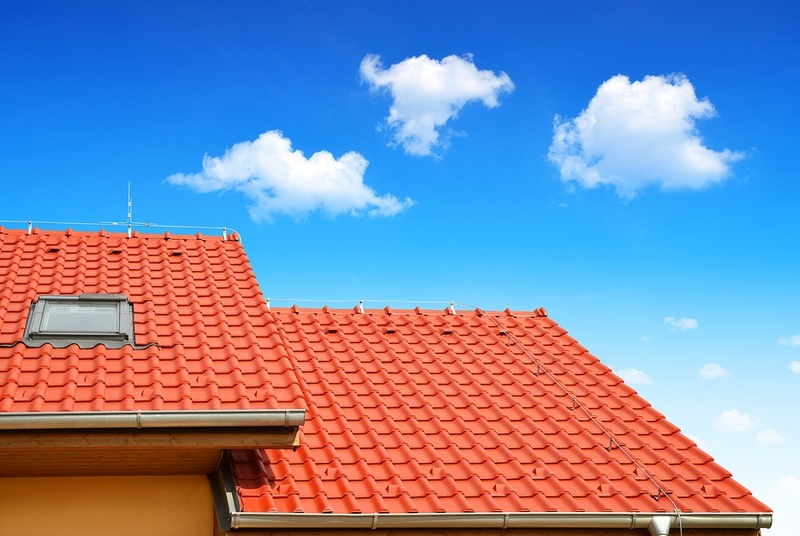 When it comes to replacing your roof, you need to consider the roofing materials you have. For example, a slate roof that is 80 years old might have 20+ years ahead of it, whereas an asphalt roof in it’s 30s is generally well past its prime and is probably due to be replaced. Perhaps the most-asked question homeowners have when considering having a new roof professionally installed is: what are the benefits of a new roof? The short answer is there are many great benefits of replacing your roof. Below are some of the important reasons why a new roof is worth your money and time, and the benefits it can bring. When considering a new roof, it is important you look beyond the price and understand the return on your investment. Did you know that a new quality roofing system has an ROI of around 70%? So while the cost of installing a new roof might seem expensive, you can expect to recoup almost three quarters of your investment when the time comes to sell your property. These days, homeowners are more concerned about their environmental impact than ever before. Unfortunately, old roofing systems were not designed with the environment in mind, unlike modern roofing systems which offer eco-friendly and cost-saving features. Many of today’s quality roofing systems have increased insulating values, as well as ‘cool’ roofing options, which can increase your home’s heat deflection and save you even more in energy costs. You spend a considerable amount of time inside your home, so it is important you are comfortable there. An important benefit of your roof is to ensure the temperature inside your home is stable and comfortable year round. Unfortunately, old roofs are less likely to keep warm air inside in winter and cold air inside during summer. This can greatly increase your utility bills in as little as a season, not to mention the long-term energy costs of an old roof. Not only does a new roof provide great energy savings and a significant return on investment, it also increases the safety and security of your home. Old roofs that are at the end of their lifespan can often present major safety hazards like water damage, which comes with the associated risks of mold and mildew seeping into your home. Furthermore, old roofs are much more likely to incur substantial damage during extreme weather, which can leave you with unexpected repair costs if you are caught unaware. 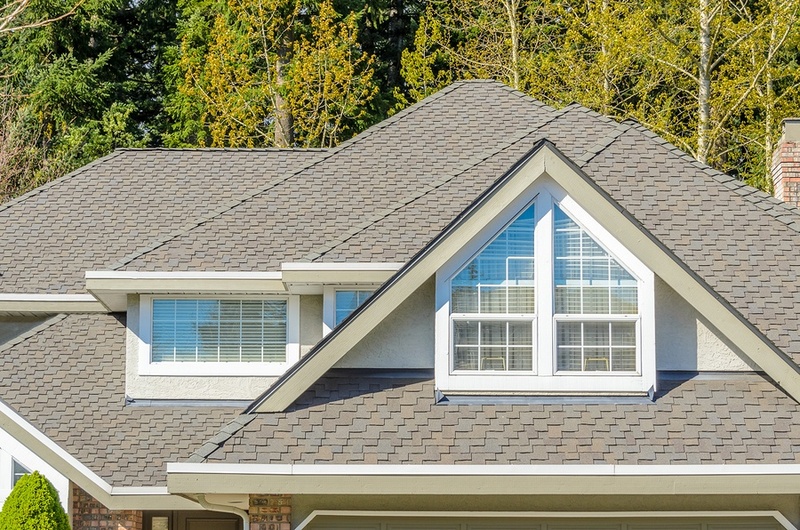 Before you start the process of replacing your roof, it is important you know and understand more about the different roofing components and materials available to you. Below is some handy information to help you get started. Roof Coverings. Roof coverings often include shingles, tile, slate, or metal and an underlayment that shields the sheathing from exposure and weather. Sheathing is the boards or sheet materials that is attached to the roof’s rafters to cover your house. Roof Structure. A roof’s structure is made up of rafters and trusses, which are made to support the sheathing. Materials referred to as ‘flashing’ are installed into a roof system’s various joints and valleys to stop water from leaking into the home. Every roof features elements such as shape, slope, and layout that influence a roof’s ability to drain water. Asphalt shingles are a popular roofing material due to their low cost, easy installation, resilience, and choice of colors. They come in traditional 3-tab shingles or thicker laminated ‘architectural’ shingles. They are made out of paper fiber mat (ideal for cold weather and wind resistance) or fiberglass (better fire and moisture resistance). However, asphalt shingles do have a lower insulation value and a shorter lifespan than other roofing materials. 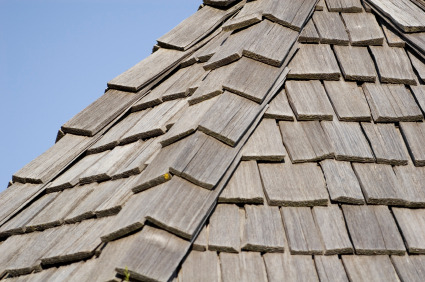 Wood shingles and shakes come in a variety of woods including cedar, redwood and pine. Wood shingles are machine cut whilst wood shakes are hand cut, which offers a more rustic look and feel. Wood is a natural product and therefore in some ways greener. However, maintenance can be an issue for some homeowners. Wood roofs have poor fire ratings and are susceptible to rot, splitting and mold. 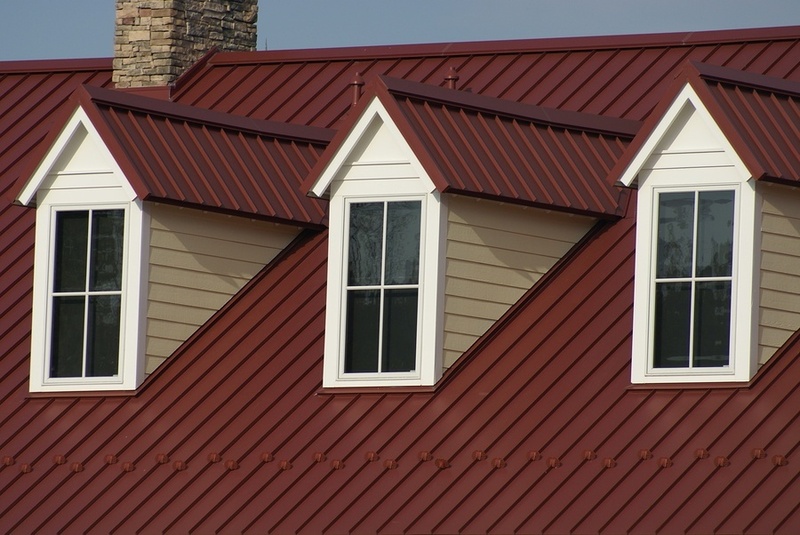 Metal roofing is available in copper, aluminum and stainless steel, and often contains a large amount of recycled materials. Metal roofs offer high solar reflectance and great durability. On average, they last almost twice as long as wood or asphalt roofs. Metal shingles are also much lighter than other roofing materials and incredibly resistant to inclement weather and wind. Metal shingles come in many styles and can mirror the look of traditional roof coverings like shingles, slate and tile. Clay tiles are a popular roofing choice due to their durability and non-combustible materials. However, they are quite heavy and do require additional roof framing. 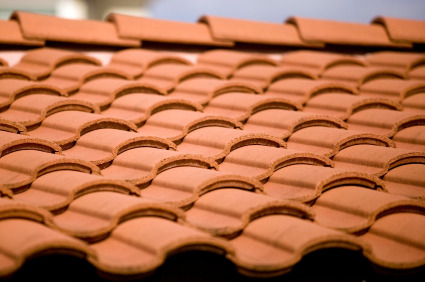 Clay tiles come in lighter colors, which have the ability to reflect over 50% of solar energy. Concrete tiles likewise are aesthetically pleasing and add value to your home. They are versatile and come in many colors, shapes and textures, offering homeowners plenty of choice. Both clay and concrete roof tiles are fire-resistant, offer great insulation and wind resistance. Replacing your roof comes with a range of benefits, yet perhaps one of the greatest benefits is a decrease in your energy bills. Here are just some of the ways a new roof can help reduce your energy bills. When replacing your roof, choose one that has an Energy Star label. Roofs that have earned the Energy Star Label are top tier when it comes to reflecting sunlight, and can also lower the surface temperature by up to 100 degrees, which significantly saves you on cooling costs. The color of your roof plays an important role in determining how energy efficient a roof is. Choosing the right color for your roof is also dependent on where you live. In colder climates, it is important to have a darker color roof in order to absorb and retain heat. In warmer climates, a lighter colored roof is ideal as it helps reflect the sun’s rays. Roofs with high solar reflectance (how well a roof reflects sunlight away from the roof and back into the environment) can actually reduce the surface temperature of your roof by up to 30 per cent, which has a large impact on your cooling costs. Old shingles have a lower shingle rating, which protects your roof against winds up to 65 mph. By replacing your shingles to a more modern style, you can actually increase your shingle rating to tolerate winds of up to 130 mph. Why is this important? The higher the shingle rating, the more wind that is kept out of your home, which reduces your heating and cooling costs year-round. If you live in Maryland and are thinking about replacing your roof, you might be wondering what your options are. Specifically, you are probably wondering about the best roofing materials to suit your Maryland home. When it comes to choosing a new roof material, it is important to consider your options, and what will be best for the climate you live in, which we discuss below in more detail. There are a variety of roofing materials available on the market, with some of the most common including: tile, slate, concrete, cedar, metal, clay and asphalt. Before choosing a material, it is important to think about the following: its lifespan, weight, cost and the level of insulation it offers. 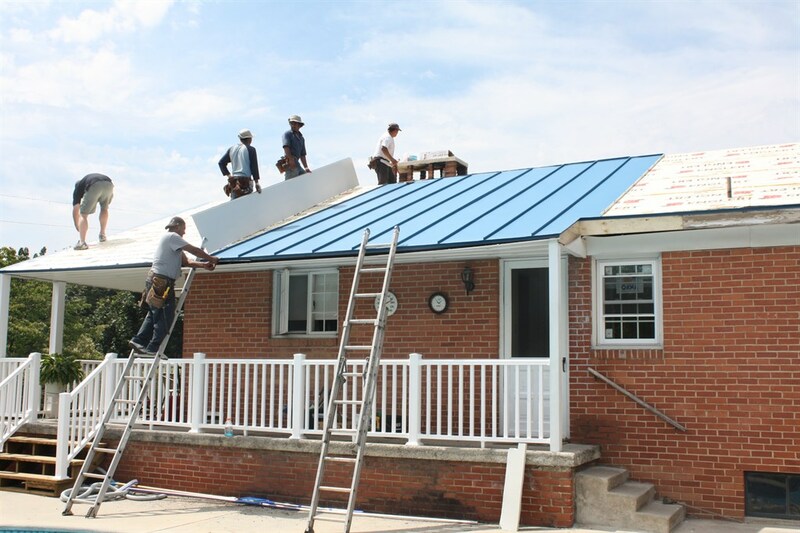 Due to the fact Maryland weather is often wet and unstable, metal roofing is possibly one of the best replacement roofing materials for Maryland homes. The great thing about metal roofs is they come in a range of styles, so homeowners can easily customize the look and feel of their home. Most importantly, however, metal roofs are not affected by the moisture and humidity present in Maryland. Metal is likewise wind-resistant and can withstand wild weather, which is perfect for the often unstable nature of Maryland weather. 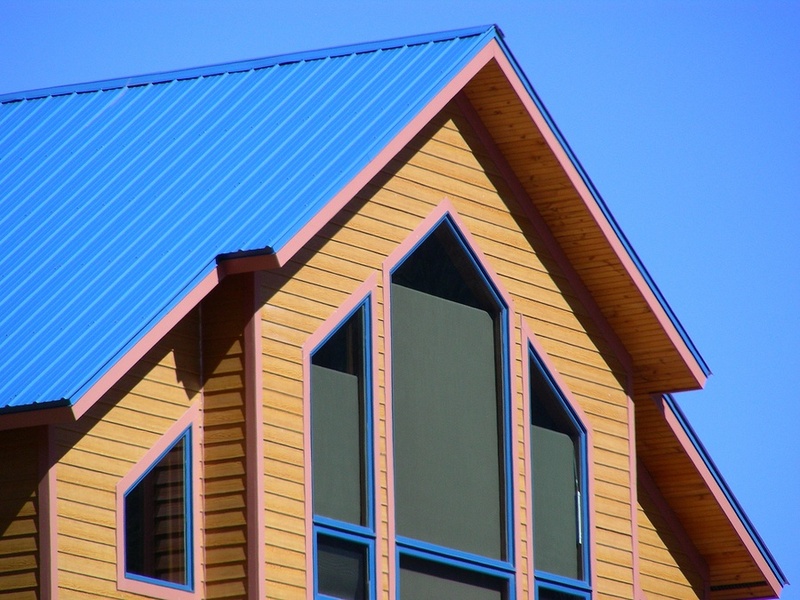 Some homeowners do not like the look of metal roofing, and that is OK. If that is the case, asphalt fiberglass shingles is another sound choice for homes in Maryland. 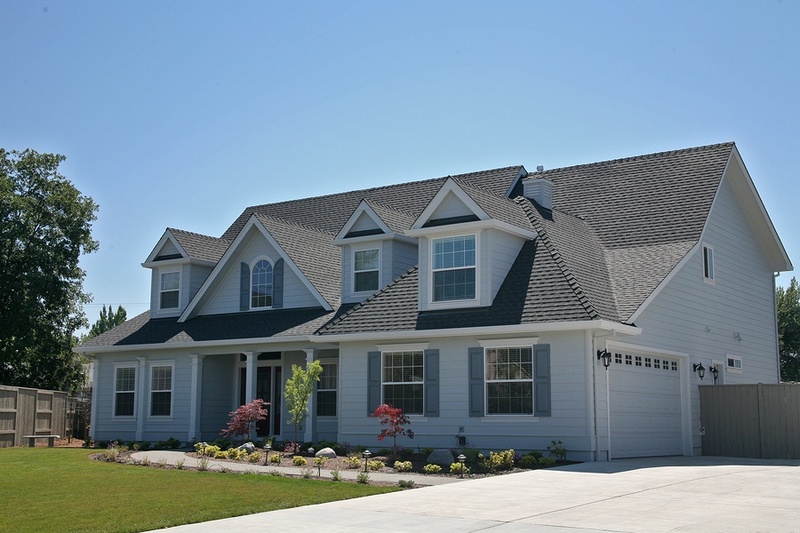 Many homeowners choose asphalt fiberglass shingles due to its versatility. This material can take the appearance of wood shakes, tile and slate, and furthermore it comes in a variety of colors. Concrete is another good roofing choice for Maryland homes due to the fact they are wind-resistant thanks to their heavy weight (which can be an advantage and disadvantage). It is important to determine whether or not your roof can hold the weight of concrete before you install it. Replacing a roof is a valuable investment and you want to make sure you get it right, which includes making sure you are choosing the right replacement roof for the area you live in. 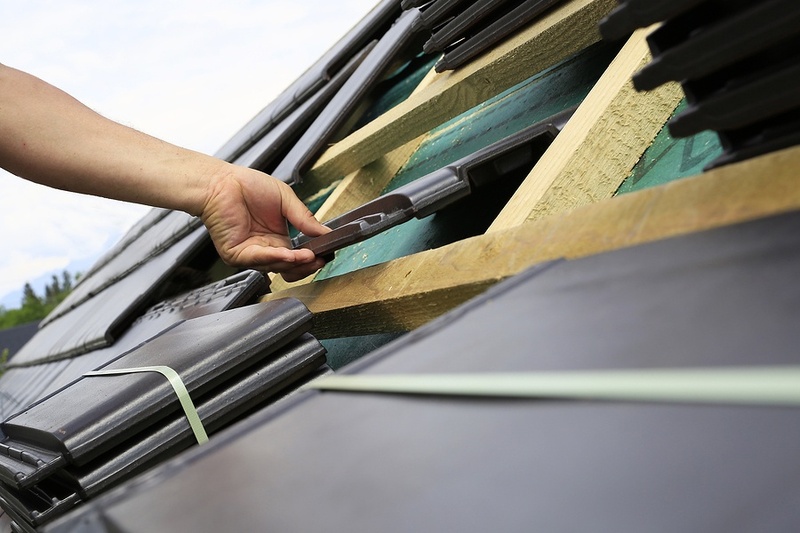 There are a variety of replacement roof materials available, so it can be a challenge to know which is best for the area you live in. Below we have outlined what we regard as the best replacement roof material for homes in the Virginia region. While the climate of Virginia is generally considered mild, severe weather such as tornadoes, tropical cycles and thunderstorms often impact the area. Heavy rain is also a common occurrence. For this very reason, it is highly important you choose the right material for your replacement roof – material that is durable and can withstand the strong forces of nature. Virginia has an annual average of 34-45 days of thunderstorms, and an annual average rainfall of 42.6 inches. In areas like Virginia that are often wet and unpredictable, metal roofing is generally the best option. Metal is a sound choice not only because it comes in a wide range of colors and style, but also because it is not affected by the moisture and humidity that affects the Virginia area. 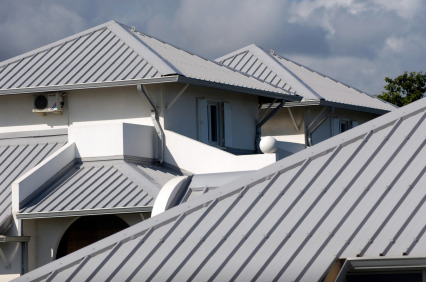 Metal roofs come in steel, aluminum, tile and cooper. Metal roofs contain a large percentage of recycled material, and also offer high solar reflectance and great durability. On average, metal roofs last nearly twice as long as wood or asphalt. They are also much lighter than other materials and resistant to inclement weather, which is what makes them an ideal material for Virginia homes. How Much Does a Roof Replacement Cost in Virginia? Finding the right roofing contractor to install your new roof is vital if you want to save yourself unnecessary stress and possibly thousands of extra dollars in the long-run. 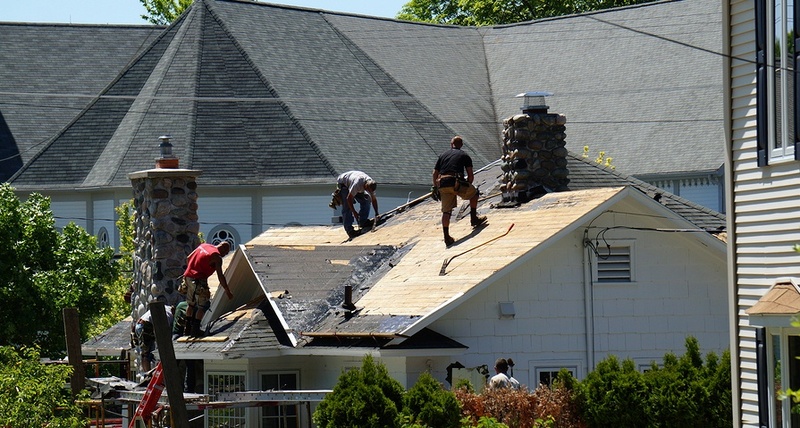 When looking for a roofing contractor, it is likely you will come across a few fly-by-night contractors. These types of contractors are generally uninsured and work with cheap, untrained and ill-supervised laborers. 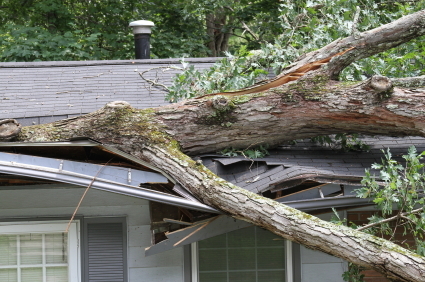 Thus, while they might offer you an unbelievably good deal, chances are they will leave your roof in worse condition than what they found it in. That is why it is vital you take the time to find a professional, local and established roofing contractor for the job. It is also a good idea to get multiple estimates from a variety of companies, as this will ensure you get a fair price. Just remember: if a low bid is too good to be true, it probably is. Roofing systems are inherently expensive due to the cost of materials, the professional labor required for proper installation and the insurance required to cover workers and protect homeowners from litigation. While it is not impossible to get a good deal for your replacement roof, be very cautious of low bids. So how can you make sure you are finding a reliable, professional and trustworthy contractor for your roof replacement? Check out our useful checklist to ensure you are choosing the best person for the job.